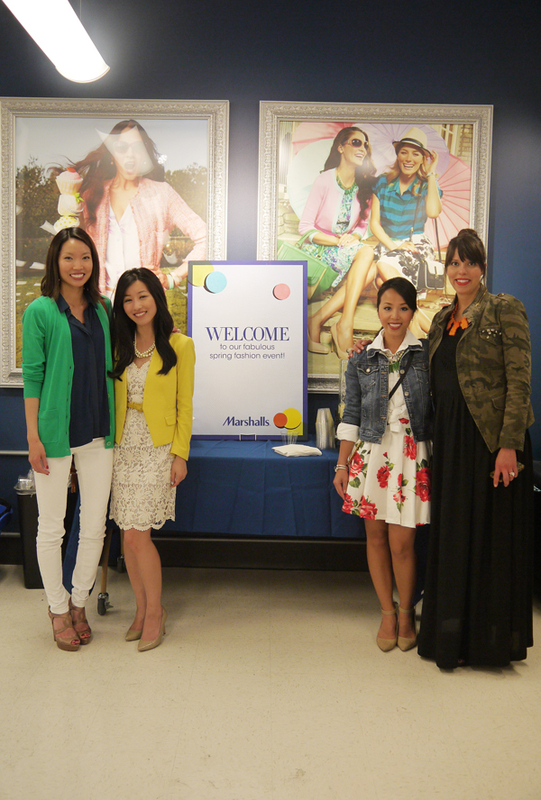 This is what I wore to the Marshall's Spring event at Fenway two weeks ago, which was also when I last updated the blog. Yikes! My best friend came to visit and then I got lazy after she left... lol. Any who, thank you everyone who stopped by! Hope you guys had fun and that you're putting those gift cards to good use! Hi, just noticed the prices of your clothes in etsy, it seems too expensive for a no name brand just saying. So rude! The big name brands are the ones exploiting cheap overseas labor and have been known to mark prices up 50x cost or more. I'm happy customer here and Khatu also spent time shopping for a custom fabric to meet my preferences. She also had to help me self measure twice to make sure it will fit perfect. This is all labor and customer service. The price might be unattainable for some people's budgets, but it seems very inappropriate to tell you that she can't afford the pieces with such insulting language and basically demeaning your work. We all know it took a lot of work to create each piece. Anyone who can't splurge on a bespoke piece doesn't have to buy one. It's that simple. It's not just rude, it's kind of offensive. Love the outfit! I so enjoy your blog and your creations! 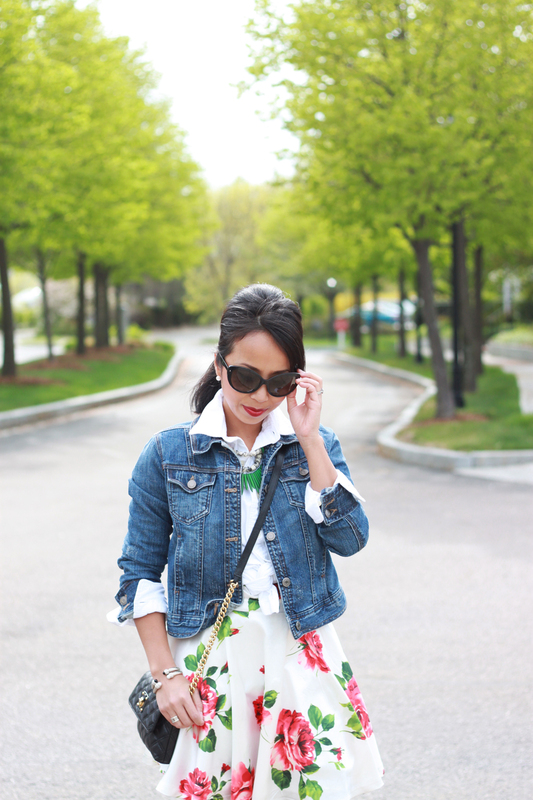 I was going to write about how well you styled your floral dress, but that first anonymous comment threw me off guard. I don't think people understand the amount of labor that takes place when you have to pattern each piece to fit a specific body size accurately. As a current fashion design major graduate, I find it very ignorant of that person to even say that to you. You didn't outsource and you are pricing it to the amount of hours that it would take for you to finish it (with the same wages that you would be paid here in the USA). I can see that the hate doesn't bother you and I commend you for that! Keep up your store and keep the creative flow going! great outfit and Khatu you look pretty. This is what's wrong why people forget to buy anything that made in good US of A because of the price and prefer the cheap stuff that comes for a cheaper price. I love the outfits of all four of you ladies... but yes, my thoughts were derailed by that first offensive comment. It's really just insulting to the amount of work you put in. I dont have room in my budget for your prices, but I know how much work it takes to create a bespoke piece and I appreciate and admire it. Beautiful floral dress. Nice one.